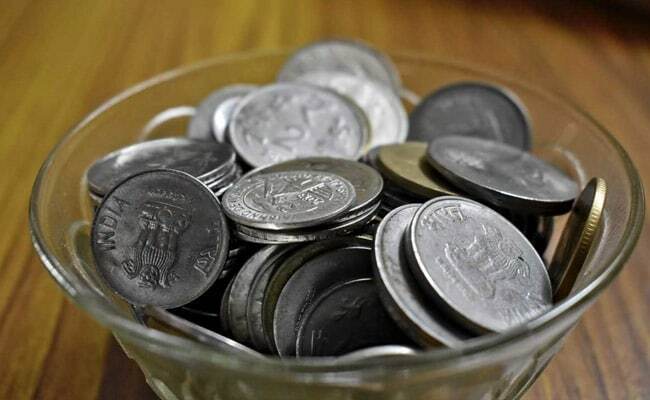 The rupee on Monday declined by 25 paise to close at 69.42 against the US dollar as forex traders turned cautious in a holiday-truncated week. At the Interbank Foreign Exchange (forex), the domestic currency opened at 69.07 a dollar and fell further to touch the day's low of 69.46. It finally settled at 69.42 per dollar, down 25 paise over its previous close. The rupee on Friday had closed 25 paise lower at 69.17 to the dollar. "Rupee continues to consolidate in a holiday-truncated week," said V K Sharma, head PCG & capital markets strategy, HDFC Securities. Forex and equity markets will remain shut on Wednesday on account of "Mahavir Jayanti" while most of the major financial markets are closed on Friday for the start of the Easter holidays. Forex traders said easing crude oil prices in the overseas market, sustained foreign fund inflows and heavy buying in the domestic equity market restricted the fall in the local unit. The dollar index, which gauges the greenback's strength against a basket of six currencies, fell 0.14 per cent to 96.83. Meanwhile, Brent crude futures, the global oil benchmark, fell 0.84 per cent to trade at $70.95 per barrel. Equity benchmark Sensex added 139 points on Monday, marking third straight session of gains, as encouraging start of the earnings season by IT major TCS boosted investors' sentiment.